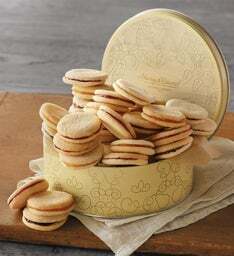 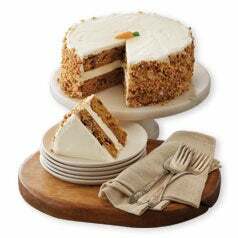 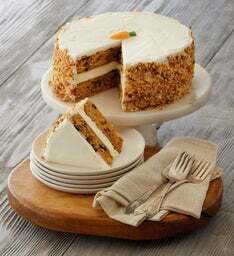 Harry & David offers a complete array of decadent gourmet bakery gifts, desserts, and baked goods. 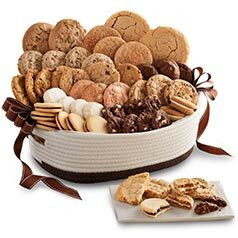 In fact, consider us your own personal online bakery—one that delivers the most delicious treats right to your door. 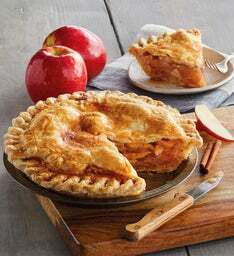 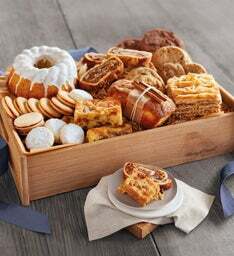 Between our gift baskets brimming with expertly crafted delights made in our own bakery, and all of our gourmet desserts delivered over the years, it’s easy to see why our customers enjoy our premium online bakery. 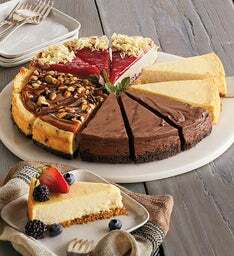 Personalization is important to us, so we make sure you have a wide variety of bakery delights to choose from, including delicious gluten-free desserts. 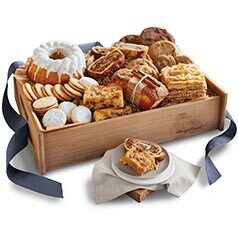 The bakery holds the delicious wonders that make gourmet gift baskets savory, sweet and irresistible. 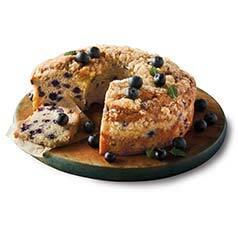 Dietary restrictions don’t have to keep you from enjoying baked goods. 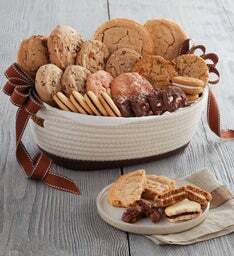 Gluten-free baked goods and sugar-free cookies are just as deliciously satisfying from our master bakers. 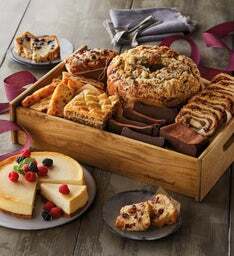 When you are getting ready to entertain, there is nothing better than delicious baked goods. 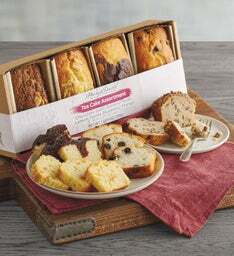 Order a bakery delivery brimming with premium treats. 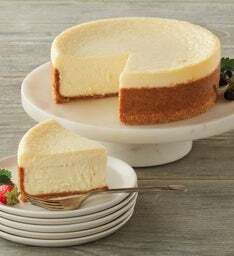 Harry & David makes it easy to order desserts online, whether you’re looking for an impressive gift to send to friends and loved ones or preparing for a cozy brunch, you’ll find everything you need to make your day delicious. 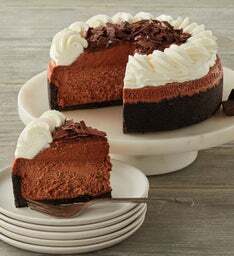 Enjoy an incredible cheesecake delivery from Harry & David. 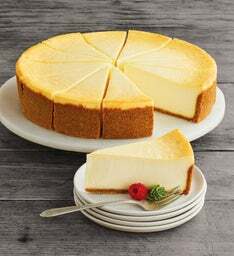 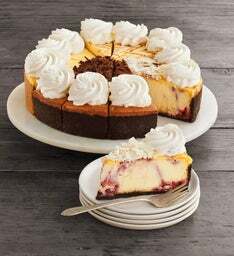 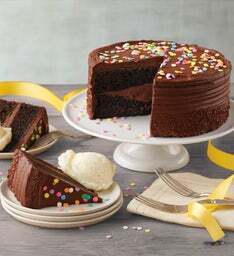 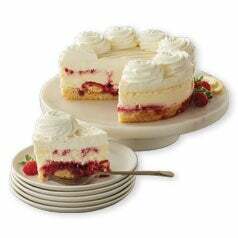 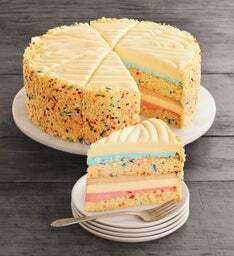 We’re the exclusive online source for having The Cheesecake Factory® Cheesecakes delivered. 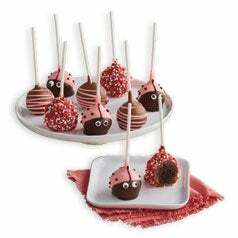 These velvety delights make great desserts and are an ideal addition to any occasion, whether it’s quiet and intimate or fun and festive.